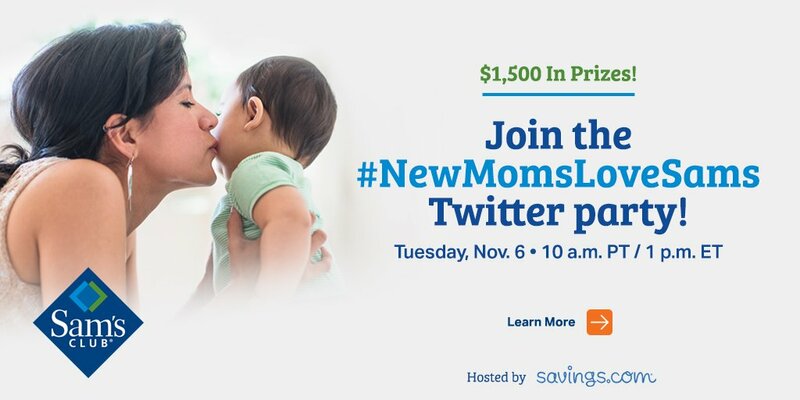 New Moms - Sam's Club has Just the Thing for You! Disclosure: This post is new moms sponsored by Sam’s Club. I have been compensated for my time in creating this post. If you’re a new mom, chances are you’re tired and maybe even a little stressed. Sam’ Club has just the thing to help. First of all, their every day low prices on everything you need for babies & toddlers help with the now stretched budget. Grab diapers, food, toy’s and gear without the high prices of some other stores. Best of all, with convenient options like Scan & Go, Club Pickup and subscription services, you can get all those baby essentials quickly and simply. If you’ve ever tried shopping with a baby or two, you know time savers like these are awesome! 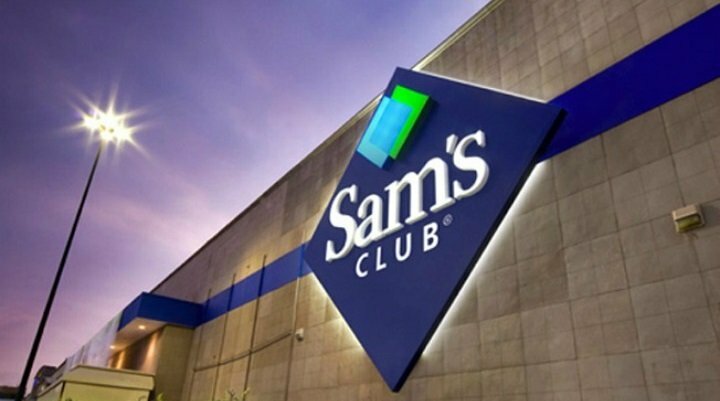 If you aren’t a Sam’s Club member, now’s the time to join. Head over here and signup. Join now for $45 and you’ll get a FREE $25 Sam’s Club gift card and a FREE Rotisserie chicken! Feeling Lucky? Sam’s is also giving away (25) 100 Sam’s Plus Membership gift cards. Giveaway ends November 9th – you can enter by clicking here – Good Luck!